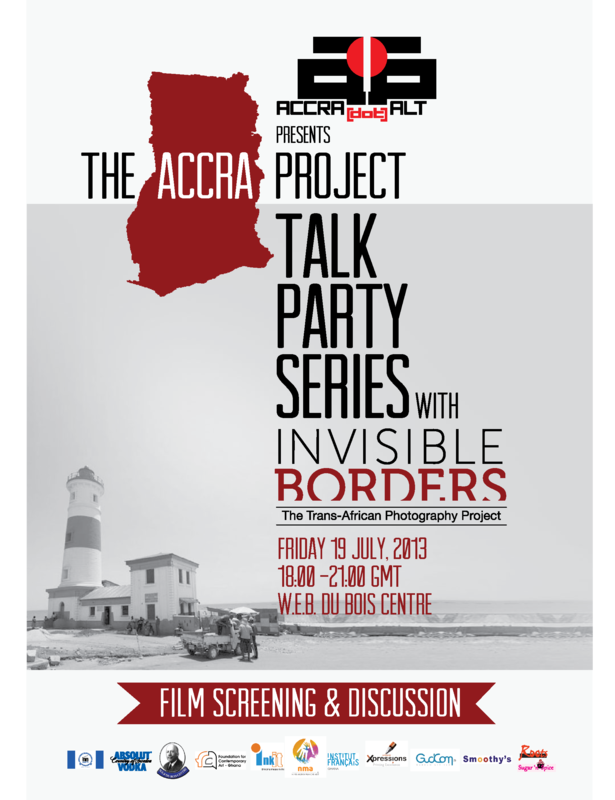 This month we’re teaming up with INVISIBLE BORDERS, an amazing cadre of photographers from Nigeria and other countries across the continent, as a part of The Accra Project. The group is stopping through town to show some of their work, share with us a short film about the project and participate in a chill conversation about art and photography. Join us TONIGHT Friday, 19th July from 6-9pm for the Talk Party Series. We’re meeting up at the WEB DuBois Centre in Cantonments [behind the U.S. Embassy], Multipurpose Space. Kobby Graham will be our moderator. DJ K3V is on the 1s and 2s. Live poetry, Cocktails provided by Absolut Vodka and Comfort food by Roots Restaurant. A smashing good time, indeed. 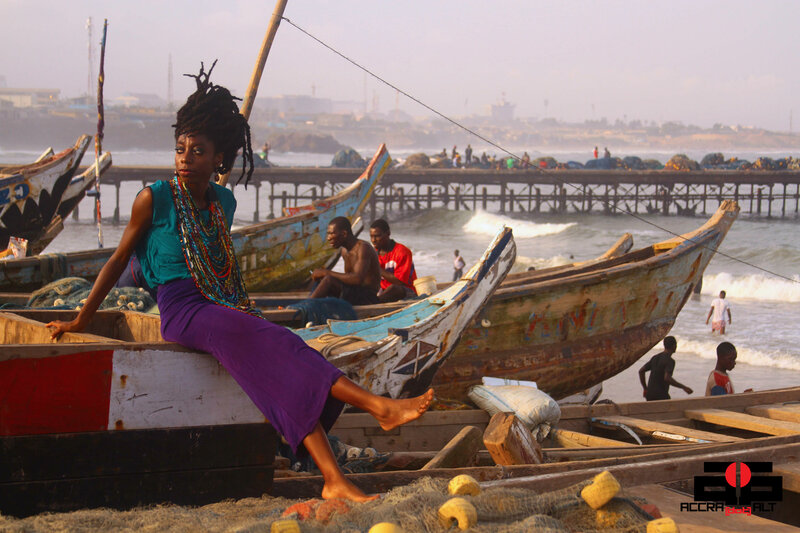 AKOSUA ADOMA OWUSU’s approach to Ghanaian folklore reconstructs the history of the mythical spider, Kwaku Ananse, in a way that forces a modern day interpretation of stories that have defined Ghanaian storytelling for eons. This Ananse story recreates the old legend through a transformative apparatus that bends and melds storytelling into a new history. 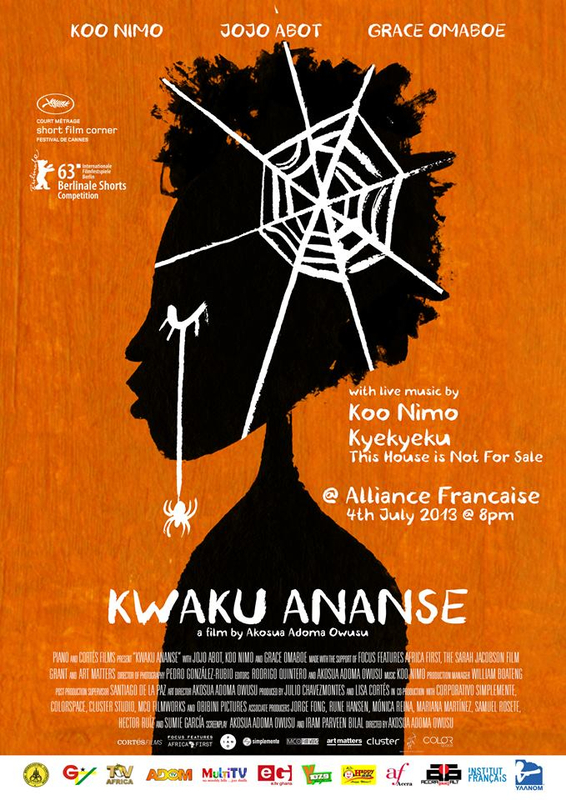 Kwaku Ananse premieres in Ghana on July 4th at Alliance Francaise. The film stars Highlife music legend Koo Nimo, veteran actor Grace Omaboe, and Ghanaian indie music artist Jojo Abot, who plays the lead character in the film. 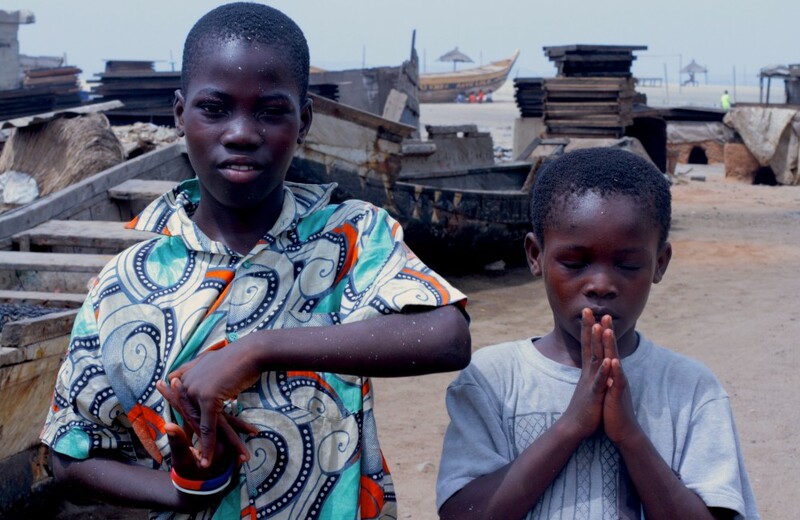 Kwaku Ananse has screened at several international film festivals including the Cannes Film Festival and Berlinale. The film also won Best Short Film at the African Movie Academy Awards this Spring and has also been shortlisted at the French Cesar Academy. 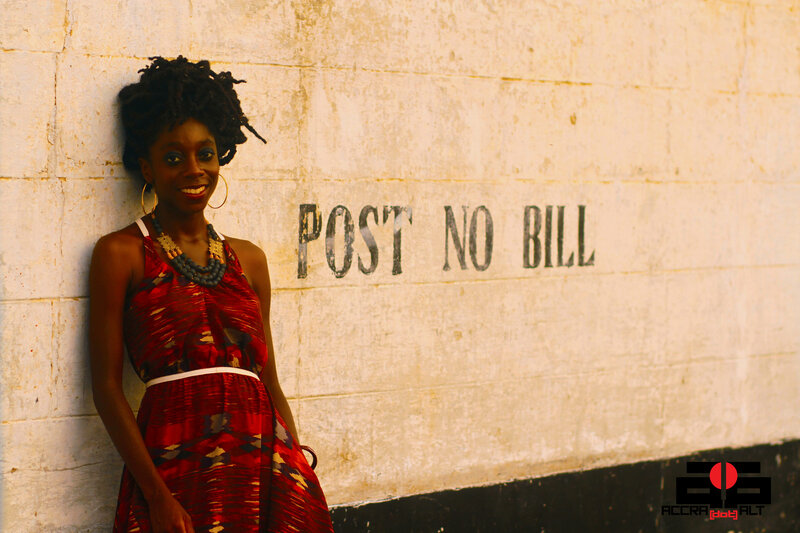 Watch this space for full updates on KWAKU ANANSE’s director AKOSUA ADOMA OWUSU.